Luxury cruise brand Cunard has unveiled its winter 2020 - 2021 programme with exciting new destinations and more variety than ever before that will see the famous fleet, including the world’s only ocean liner Queen Mary 2, visit incredible places across the globe. From November 2020 to May 2021, Cunard’s three ships will travel 139,000 nautical miles, calling at 94 destinations in 38 different countries, including three maiden calls to Hualien, Miyakojima and New Plymouth. From San Francisco to Sydney and Auckland to Cape Town this latest itinerary blends world-class cities with smaller, less well-known, destinations, offering the opportunity to truly understand and experience the culture of a destination. Trips range from short two-night breaks to a 108-night world voyage with each journey delivering a refined and immersive experience, for every guest. Cunard has undertaken more world voyages and sent more ships across the world than any other passenger line, making Cunard a true expert in world voyages. In fact, the concept of world cruising was invented by Cunard in 1922, when the elegant Laconia completed the first ever continuous circumnavigation of the globe by a passenger liner, taking in 22 ports in 130 days. In 2021, Cunard’s iconic flagship, Queen Mary 2, will embark upon a classic voyage of global exploration, taking in such diverse regions as Southern Africa, the Indian Ocean, Australia, Southeast Asia and the Mediterranean. Queen Victoria sets sail on a western circumnavigation of the globe that is packed full of ‘must-do’ experiences, while Queen Elizabeth will carry out a programme of exotic voyages that offer richer, deeper and more regionally-focussed itineraries. 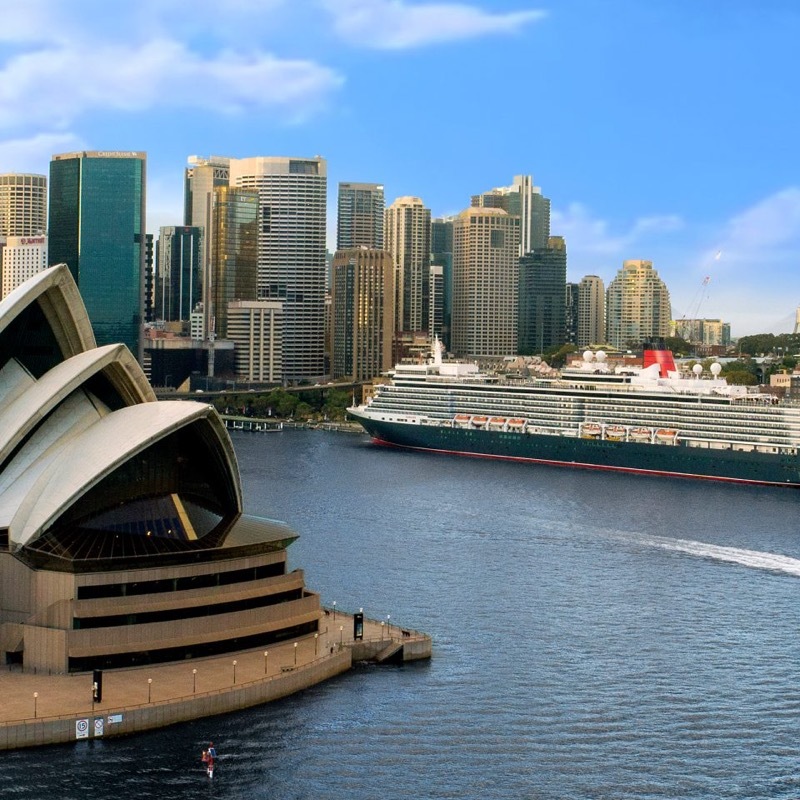 Queen Mary 2 will again undertake her classic East-West Voyage to Australia and Asia. The beginning of the voyage is routed via South Africa and the Indian Ocean to Australia. From there Queen Mary 2 will head north to Hong Kong and on to Singapore via Vietnam. She then travels through the Malacca Straits across the Indian Ocean to the Arabian Gulf. The final leg of the voyage is the return to Southampton from Dubai, which is routed via the Suez Canal and Mediterranean Sea. Shorter voyage options exist, ranging in length from one to three weeks and can be combined in many ways allowing guests to create the ideal travel experience from and to the iconic city of their choice. The 2020 - 2021 winter programme for Queen Mary 2 will also feature various transatlantic options. In addition to the iconic seven-night Transatlantic Crossing from New York to Southampton, guests will also be able to enjoy the splendour of the Caribbean at Christmas, including calls to St Thomas, St Kitts, Barbados, St Lucia and St Maarten. Queen Victoria’s winter deployment begins with her celebration of Christmas and New Year in December 2020, followed by a classic western circumnavigation via the Panama Canal. The world voyage can be taken as a round trip from either Hamburg (112 Nights) or Southampton (108 nights). The circumnavigation will begin by crossing the Atlantic to Florida via Bermuda, followed by a Trans-Panama segment. Queen Victoria will then cross the Pacific via Hawaii and Samoa to New Zealand. From there she will take in Sydney, Australia’s Gold Coast and Great Barrier Reef before travelling to Hong Kong via Darwin and Vietnam. Following the visit to Asia, Queen Victoria will return to Southampton via Singapore, the Indian Ocean and South Africa. 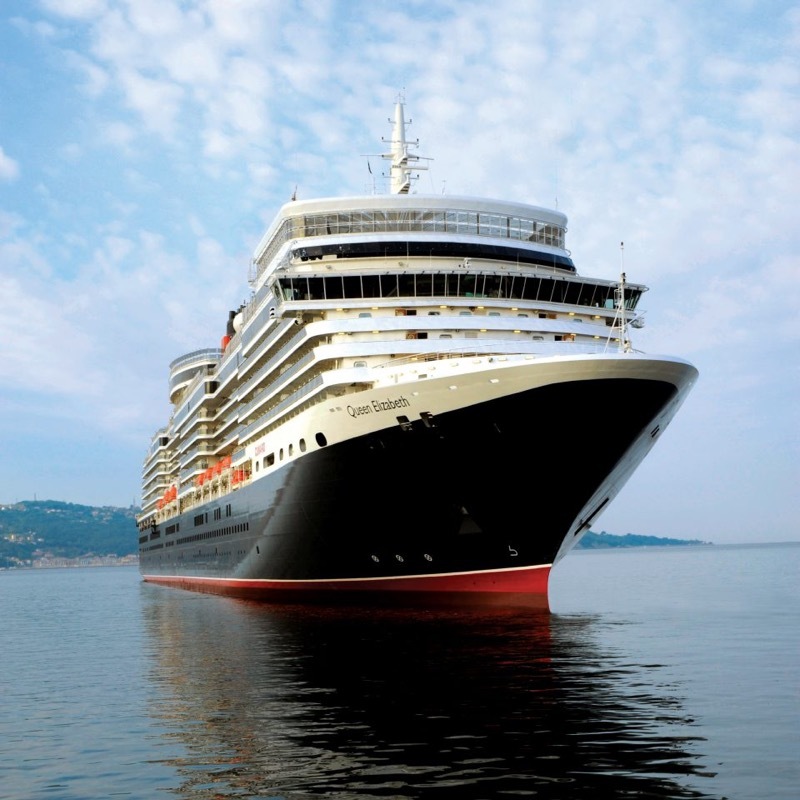 In December 2020 and early 2021, Queen Elizabeth offers a series of round trip voyages from international ports that offer deeper, richer and more regionally focused itineraries. In between these home-ported deployments will be exotic grand voyages that capture the imagination and spirit of adventure in travel lovers across the world. Queen Elizabeth will also feature three brand new destinations and four over night calls, including Auckland, Wellington, Hobart and Singapore. The more focussed series of destinations presents deeper, richer and more regionally focussed plans that will take in New Plymouth (New Zealand), Hualien (Taiwan) will also take port in Miyakojima (Japan), during its famous ‘Cherry Blossom’ season. In addition, Queen Elizabeth will operate four roundtrip voyages from Melbourne and four from Sydney, covering the popular regions of South Australia, Tasmania and New Zealand. New in 2021 is a pair of “open-jaw” New Zealand voyages, travelling from Sydney to Auckland and from Auckland to Sydney. These can be taken individually as 12 or 13 night voyages, or combined into a longer 25 night Sydney round trip that offers the full experience of nine different New Zealand ports, two ports in Tasmania as well as a day in Melbourne.